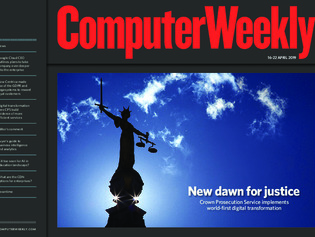 In this week’s Computer Weekly, we examine how the Crown Prosecution Service is helping to transform the UK justice system with a world-first digital overhaul. We report from Google’s cloud conference on the firm’s plans to expand its presence in enterprise IT. And we look at the opportunities and challenges of using artificial intelligence in the education sector. Read the issue now.